NO CAR REQUIRED…… IT’S ALL OVER THE ROAD…. 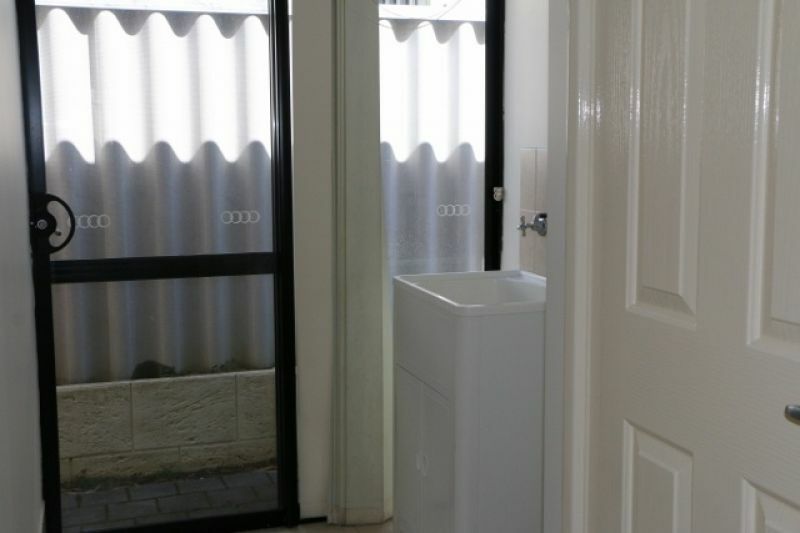 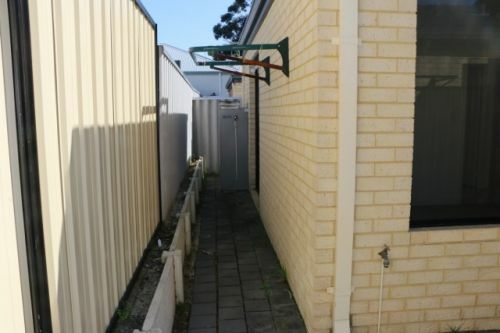 Tucked away in small group of only three, this 3 brm 2 bathroom triplex is a real find. If it is convenience you are looking for then search no more…. 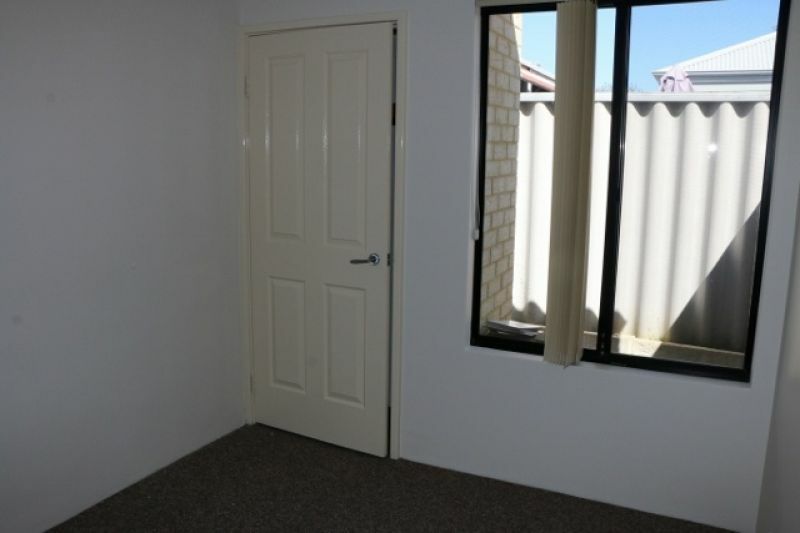 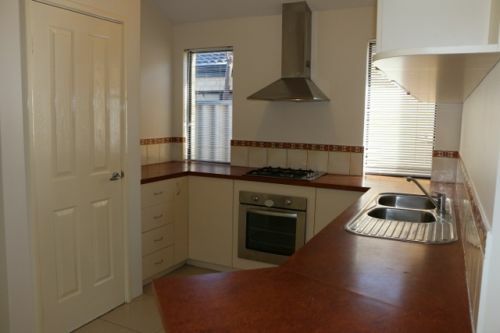 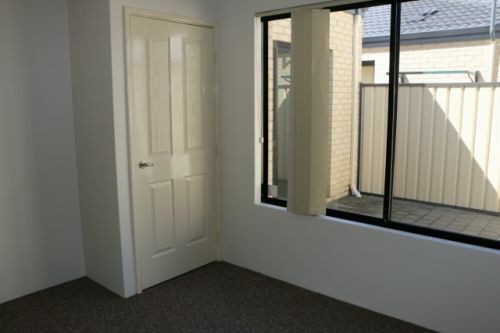 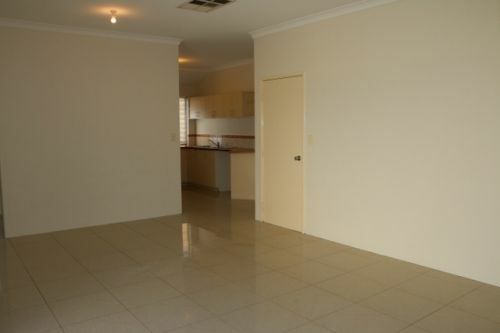 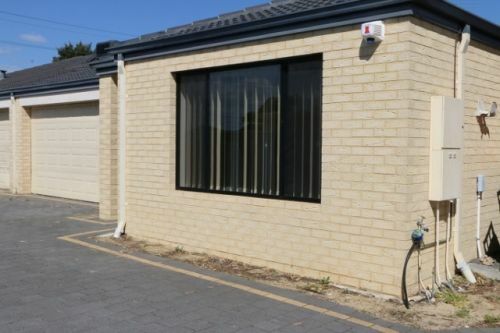 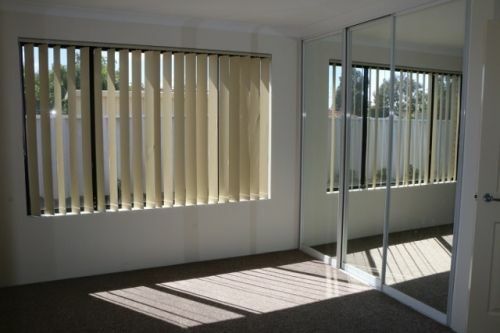 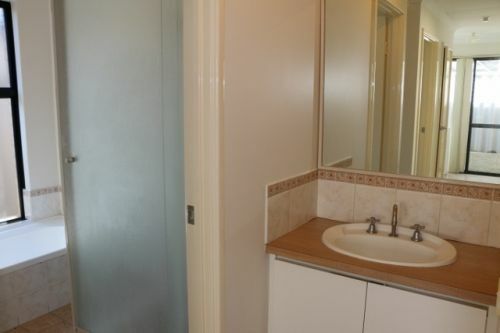 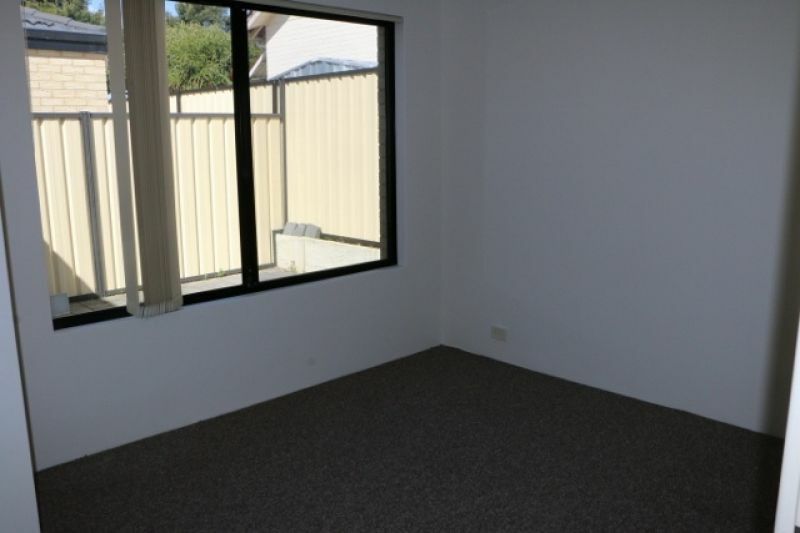 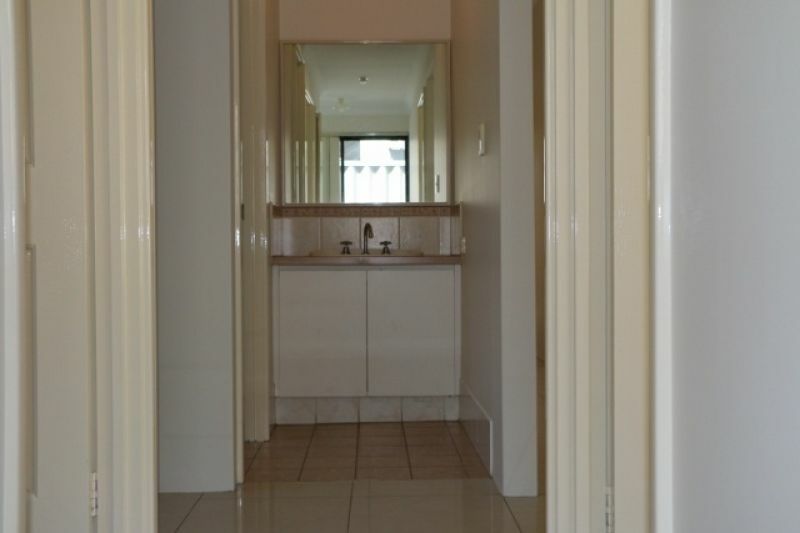 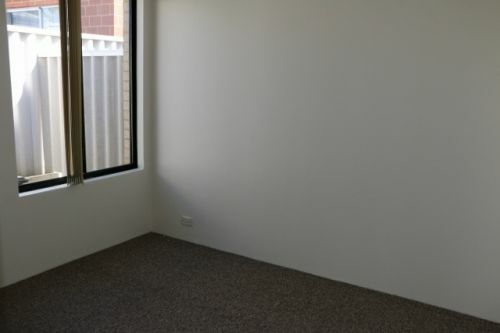 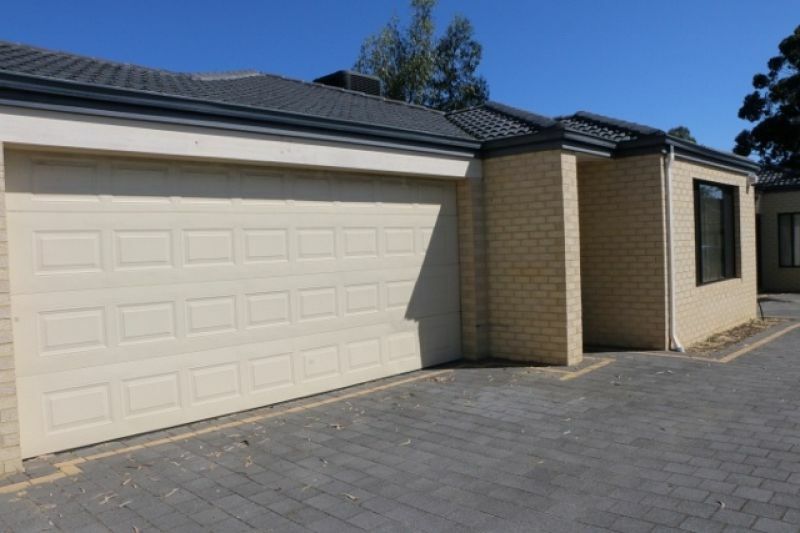 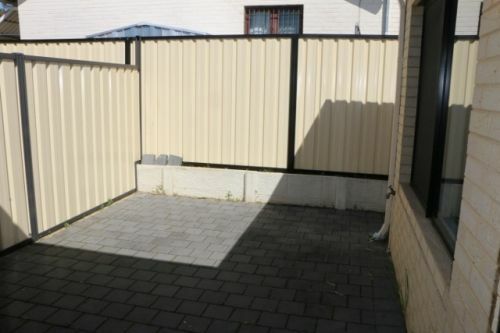 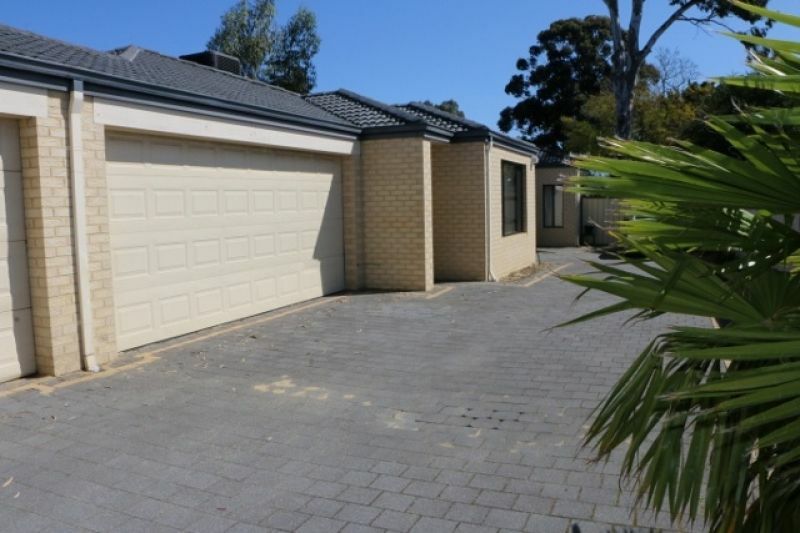 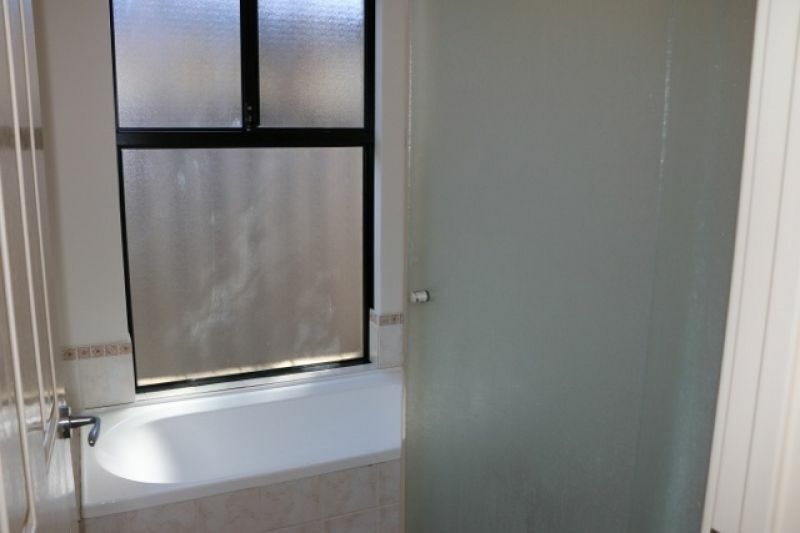 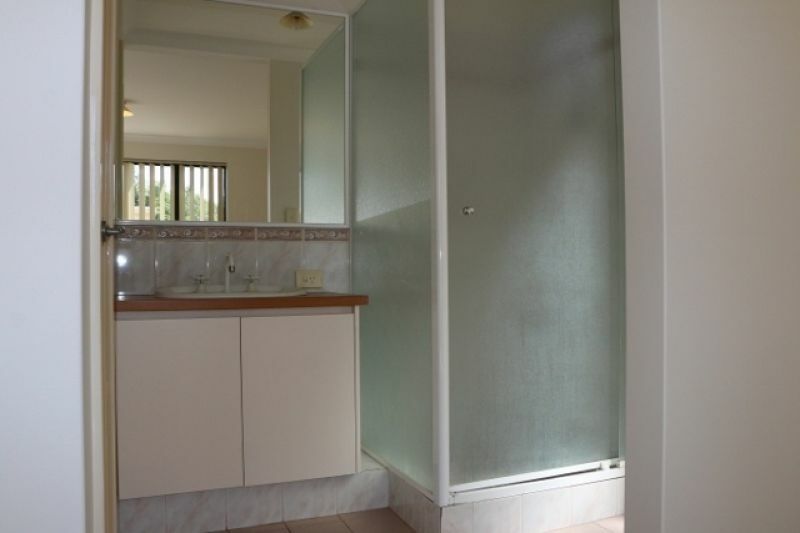 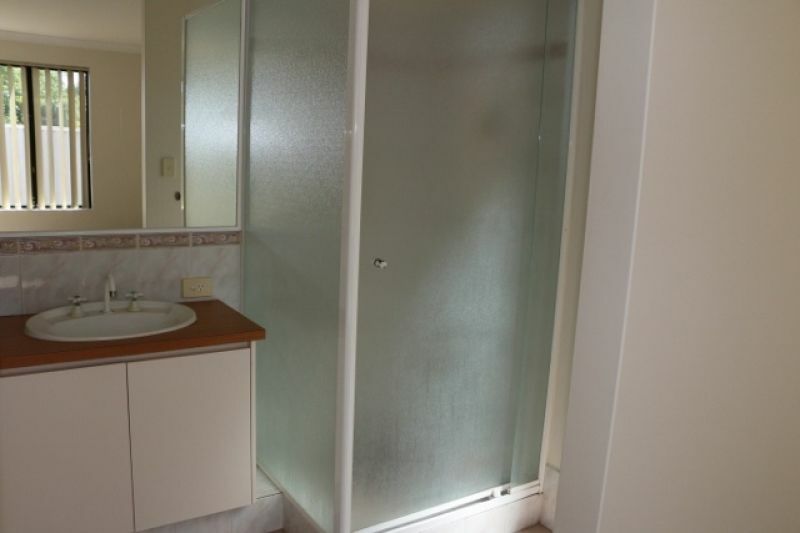 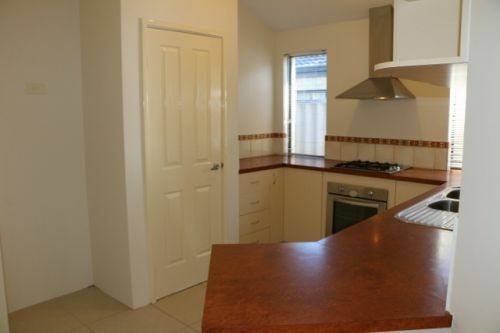 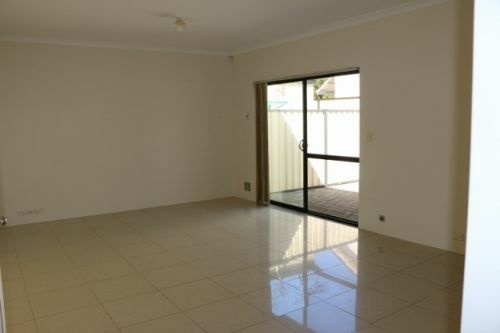 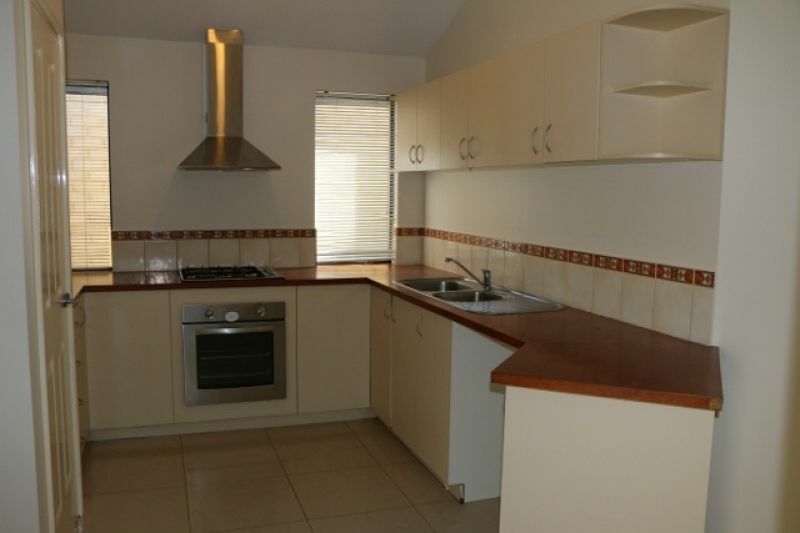 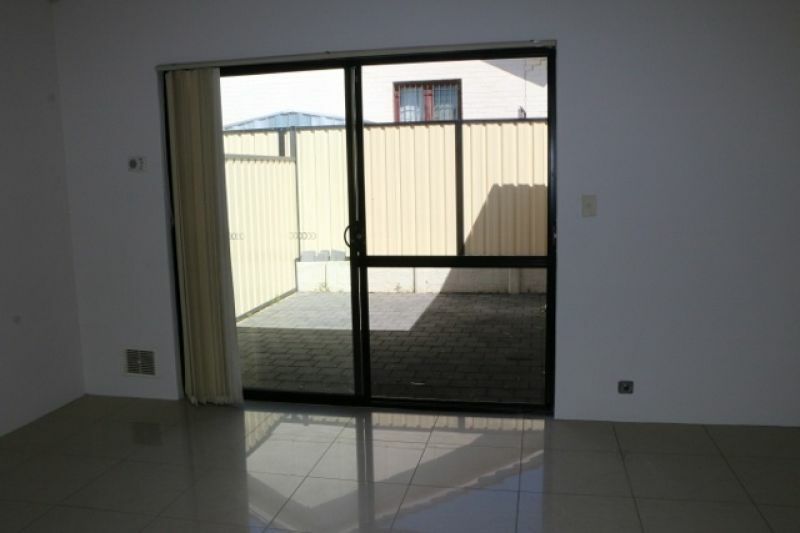 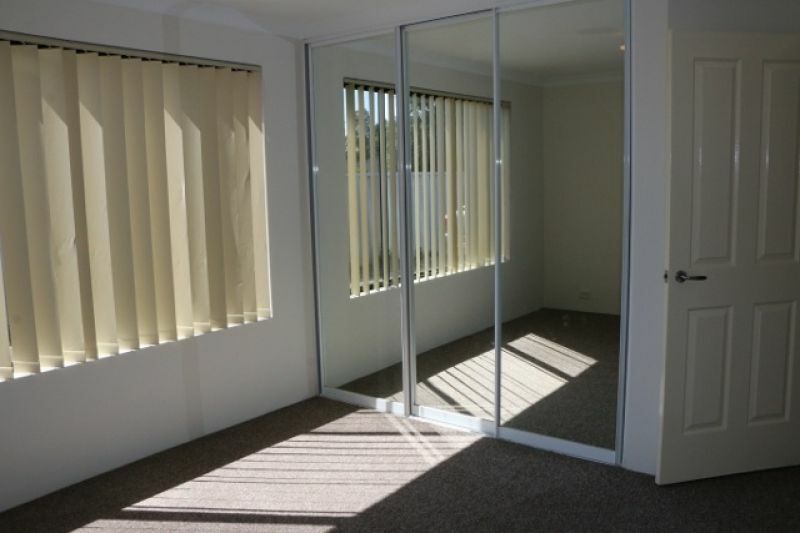 This one is just a short stroll to Mirrabooka Square Shopping Centre and all the shopping it has to offer. 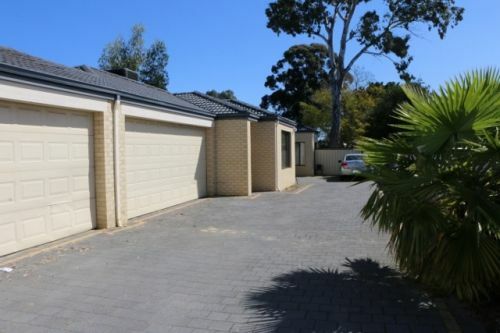 Whether you are downsizing, 1st home buyer or investor… Opportunists will see the value that presents itself to benefit from this well positioned property.